Freshmen Madison Whitaker is a level 9 gymnast who trains and competes out of Prestige Gymnastic National Training Center. In this new series, Whitaker talks about a recent gymnastics competition. 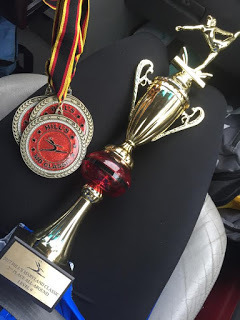 My most recent gymnastics competition was in Baltimore, Maryland. I was set to compete at 8 am which meant that I had to wake up at 5 am just get there on time. I can never sleep the night before a meet. All the nerves and anxiousness build up inside me. When I woke up the next morning I was already running late. I must have hit the snooze because it was 5:15. I needed to leave by 5:30, and I didn't even have my stuff ready. When we arrived at my competition at 7:30, I immediately put my hair in a braid adding hairspray to keep that way. I ran downstairs to the competition floor and joined my team for open stretch. Our coaches informed the team that we'd be starting on vault. It was great news because that's my favorite event! I knew I was capable of getting a really good score I was very ready. And that I did. I stuck my second competition vault receiving a score of a 9.05. 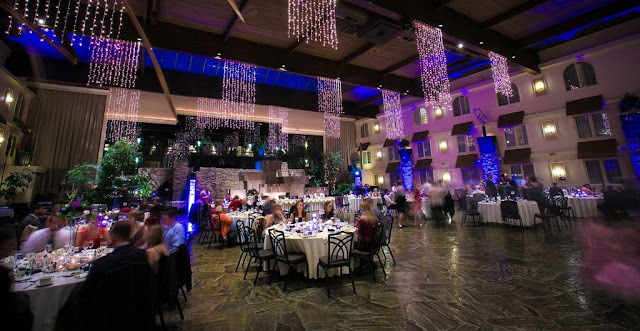 My other events ran smooth as well. I scored a 8.025 on bars and a huge 9.0 on the balance beam. My last event was the floor exercise. A couple weeks back I pulled my groin muscle. Even now, certain moves on the floor bothered me. All week at practice, I avoided any moves that hurt so I could save my body for the meet. After I started my routine, I knew it was going well so I had to do the best leap pass of my life, which is what was bothering me. I finished my floor routine and received the crazy score of a 9.35. I was ecstatic despite hardly being able to walk. By competition's end, I had placed fourth on the vault and sixth on bars. I also placed third on the beam and second on the floor. Finishing an overall second place. I was extremely happy with myself and proud that all my hard work at practice had paid off. 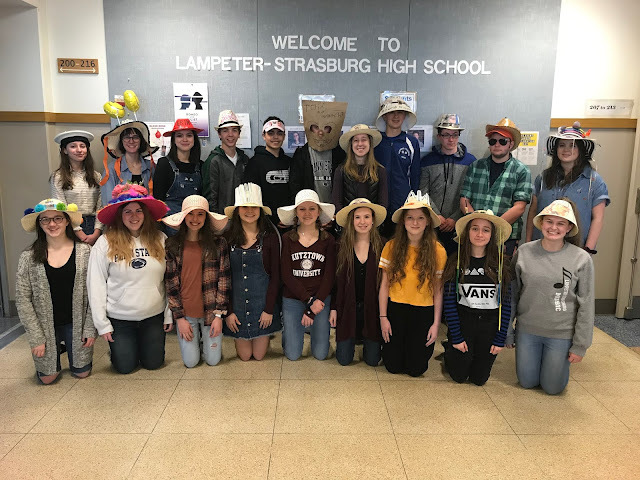 In My Own Words is a first person written series that documents Lampeter-Strasburg High School students activities.